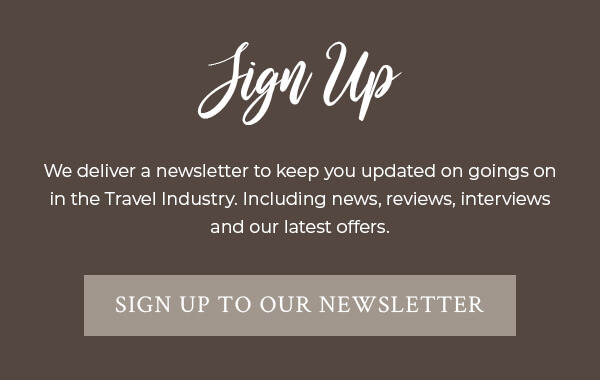 Quintessentially English villages of honey-coloured stone, splendid lively market towns, cosy country pubs, Michelin star restaurants, historic trails and famous arboretums. 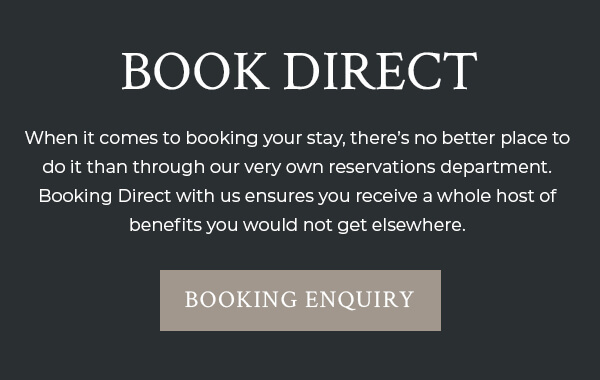 You may choose to wander around Cotswolds historic houses and gardens like Berkeley Castle, Blenheim Palace or Sudeley Castle, or down a glorious avenue of trees at Batsford or Westonbirt Arboretum. 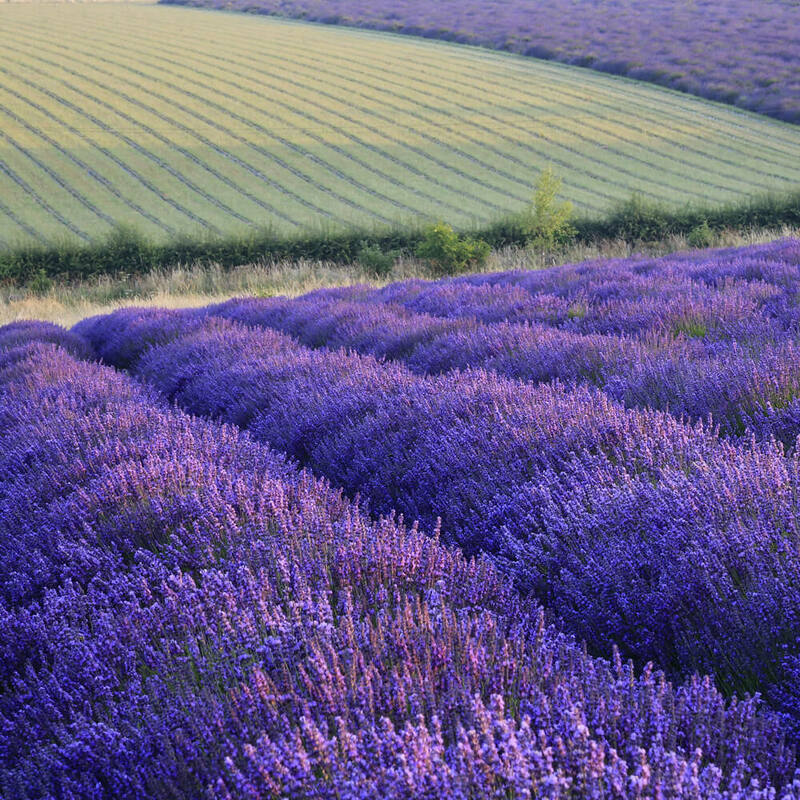 The Cotswolds countryside is never too far away for rambling or cycling along at your own pace. The White House is the perfect setting for a birthday celebration, a family reunion and even a wedding. The large grounds and private gardens are perfect for a marquee wedding. 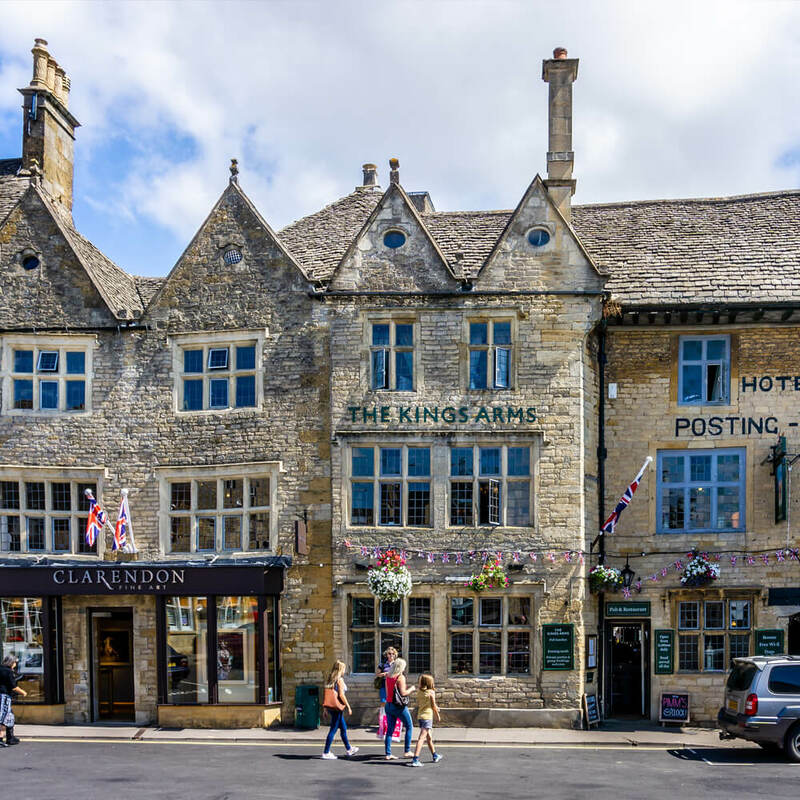 Stow-on-the-Wold is a bustling ancient Cotswold market town with an excellent selection of places to eat including quality restaurants, inns, tea shops and cafés. Little alleyways known as ‘tures’ run between the buildings into the main square, that were once used to herd the sheep, and now home an eclectic array of eateries. The main square alone boasts at least seven different places to pause for a bite to eat. Chipping Campden was in the past a thriving and very wealthy market wool town. The village caters for all with its wealth of places to eat. The main street alone boasts more than 15 different places to dine offering a variety of cuisine, not only local to the area, but from across the world too. 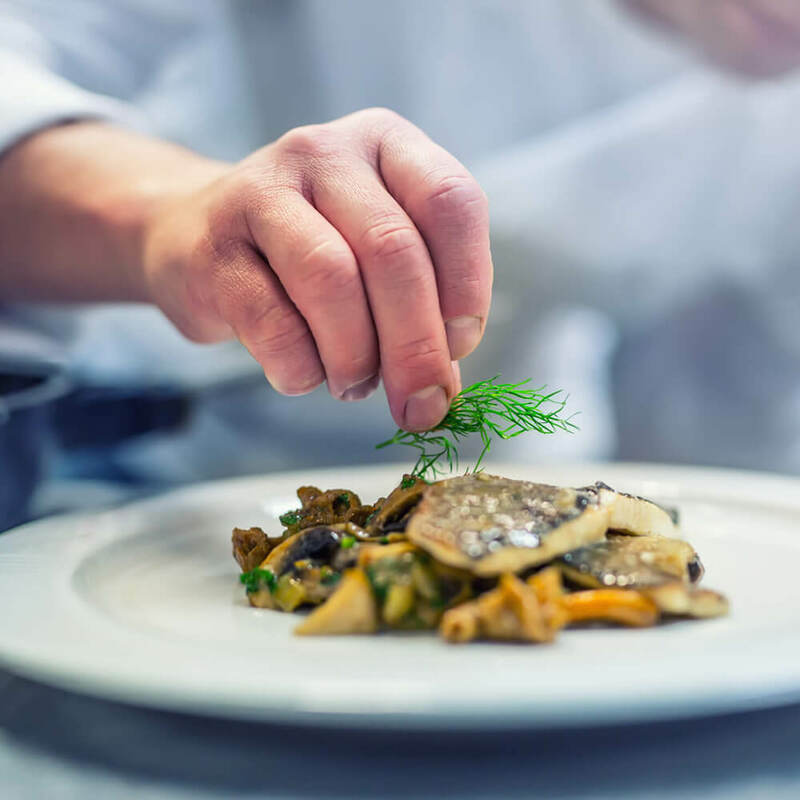 All eateries are within a short walking distance from the main car park in the centre of the town and offer a range of high-quality food to suit every budget. As you would expect from the ‘Jewel of the Cotswolds’ Broadway has its fair share of restaurants and tea shops. The restaurants in Broadway offer a great range of excellent cuisine set in an authentic Cotswold ambience. If you’re looking for somewhere to eat in Broadway, award-winning restaurants are in ample supply. 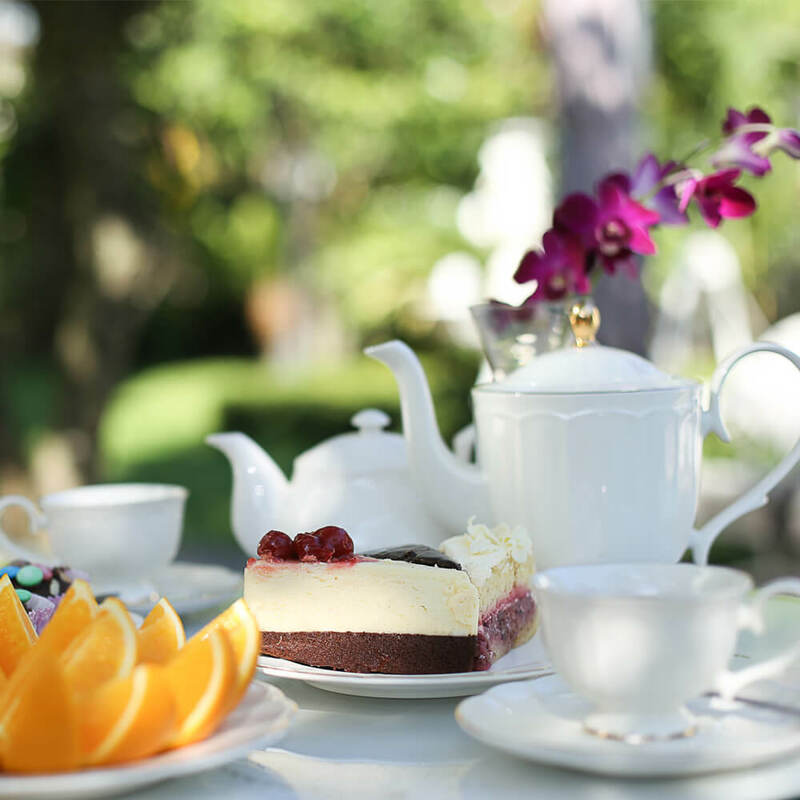 Take it from us that dining in the village is a serious treat to your senses. 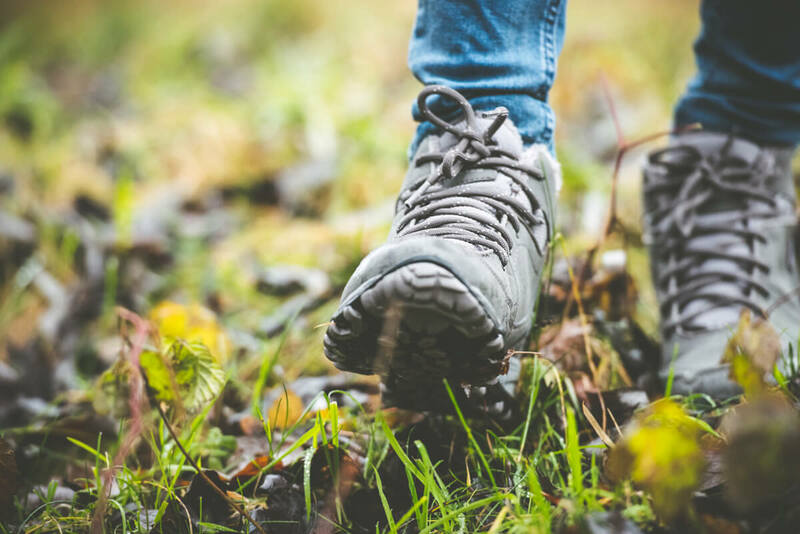 Walking in the Cotswolds provides a wealth of choices with gentle strolls, hilly hikes and a variety of circular walks including many level, stile-free walks for wheelchairs and easy access. 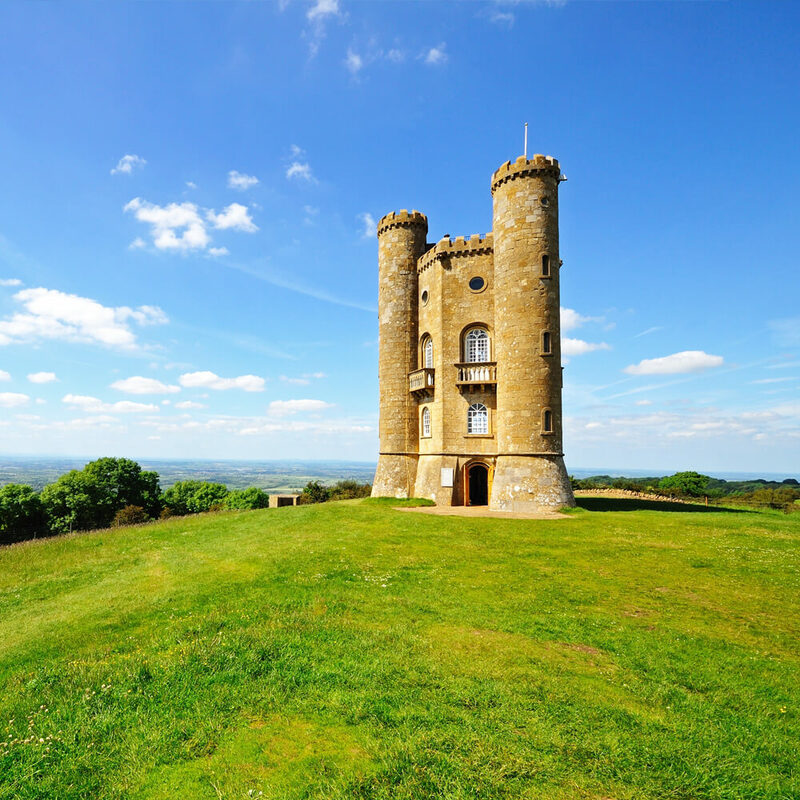 You could also consider completing all or part of the Cotswold Way National Trail. 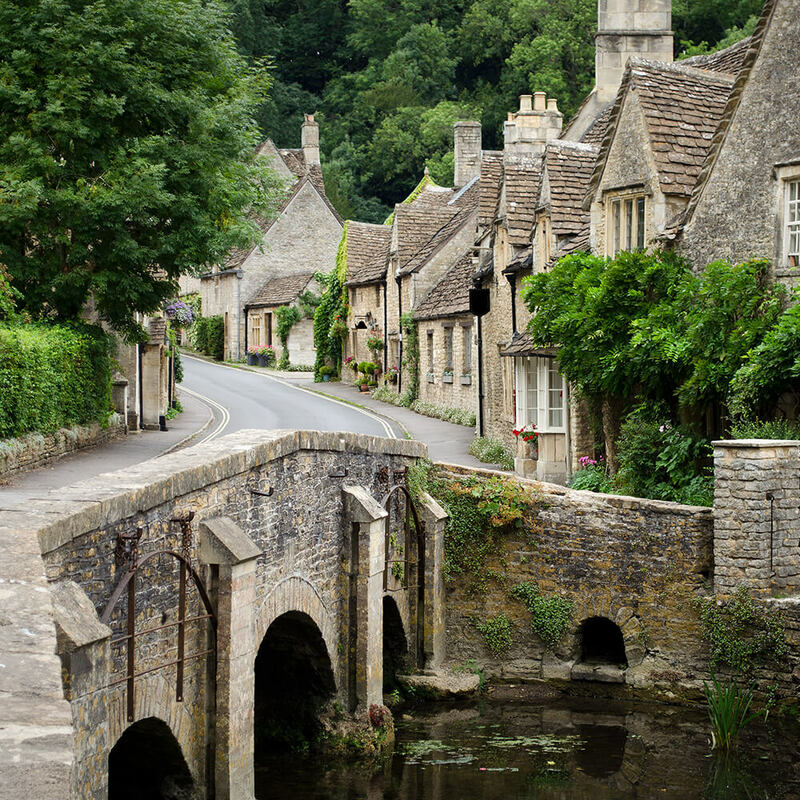 This beautiful 102-mile route takes in some of the Cotswolds’ best scenery with sweeping views, historic monuments and picturesque villages along the way. Combine this with thousands of miles of footpaths and bridleways along rolling hills, dramatic escarpment and winding river valleys and you have a walker’s paradise in this Area of Outstanding Natural Beauty. 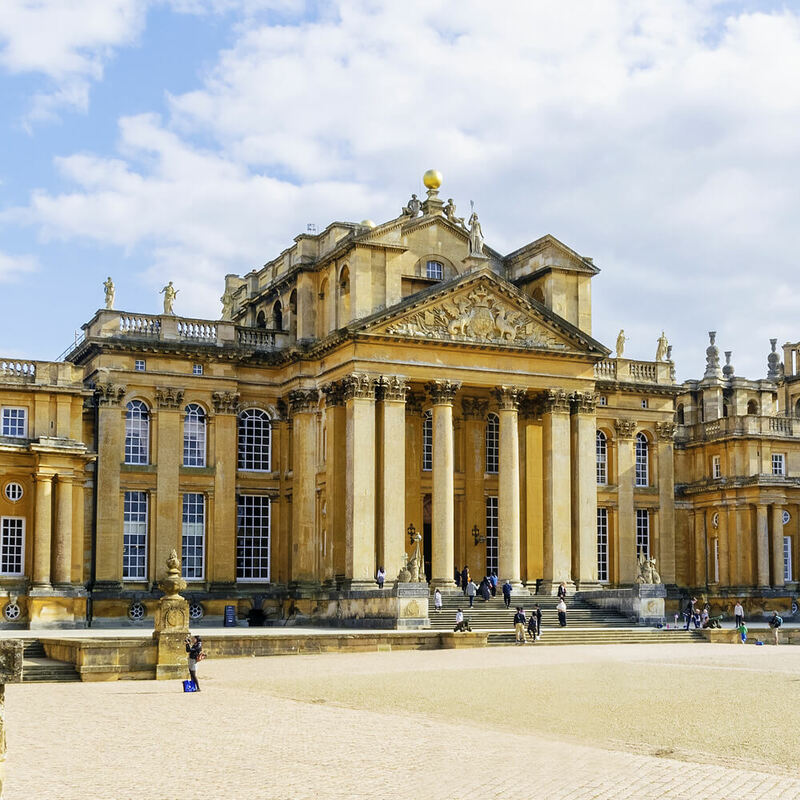 The Cotswolds offers the perfect retail therapy for shopaholics with its impressive selection of fashion boutiques, homeware stores offering local handmade crafts and souvenir gift shops. For the serious spenders, you’ll find an eclectic mix of high fashion outlet stores, Michelin star restaurants and antique art galleries.